2018’s strong hiring trend for optometry continued again in May, with iHireOptometry adding 8,997 new jobs throughout the month (an increase of more than 1,400 jobs over April’s numbers). 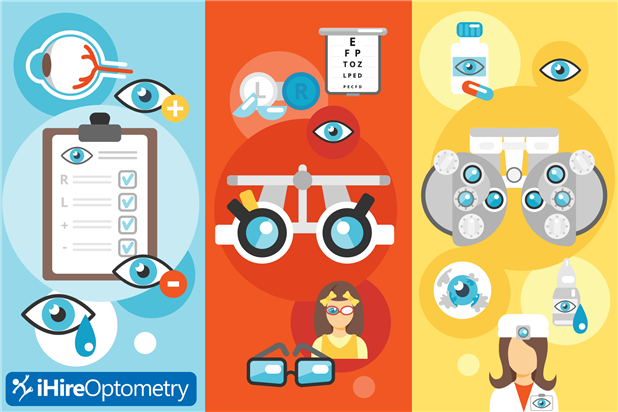 Our list of top titles looks different this month, but it’s not an optical illusion—we overhauled iHireOptometry in early May and completely updated our title taxonomy. On the job seeker side, opticians accounted for the most candidates per job title followed in order by optical assistant/office staff, optometrist, optometric technician, and ophthalmic technician. The total unique visitors for the month was 20,731. Read our full monthly report on optometry jobs and job seeker data below.